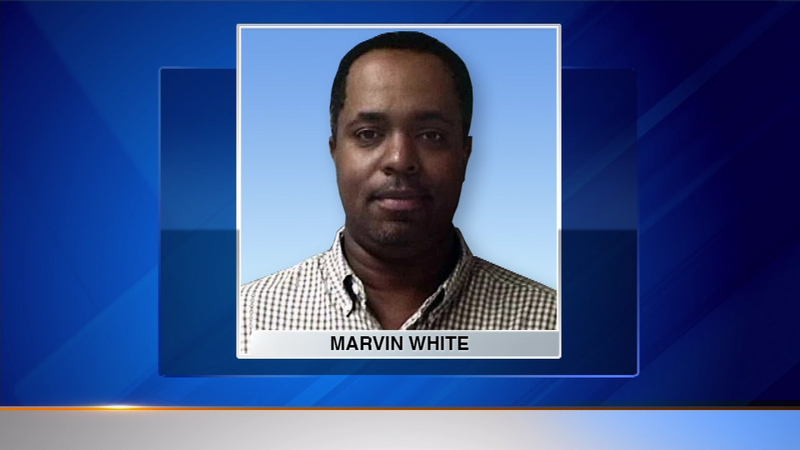 ROLLING MEADOWS, Ill. (WLS) -- An Uber driver is accused of shooting at his passengers early Saturday morning in suburban Rolling Meadows. Marvin White picked up five people just before 3 a.m. Police said three passengers got out and there was an argument during which one of the passengers threw a large rock at the car, shattering the moon roof. White allegedly pulled a handgun and fired at the passengers and then chased them, firing again. No one was hit. Both White and the passenger accused of throwing the rock are held on bail.